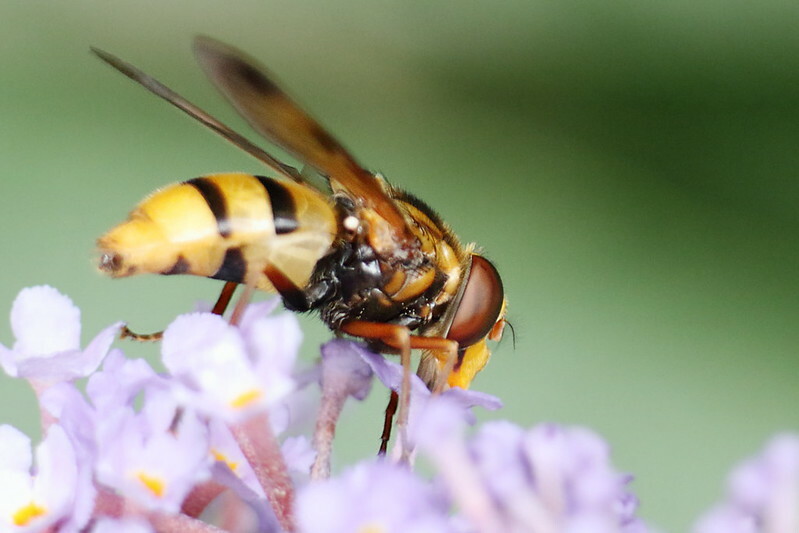 Posted byPaul Marfell	 August 2, 2018 August 2, 2018 Leave a comment on Hornet Hoverfly? This is a quick posting due to me not being sure, and wanting to find out more, about the Hoverfly. I’ll update the post once I have more confirmed info. 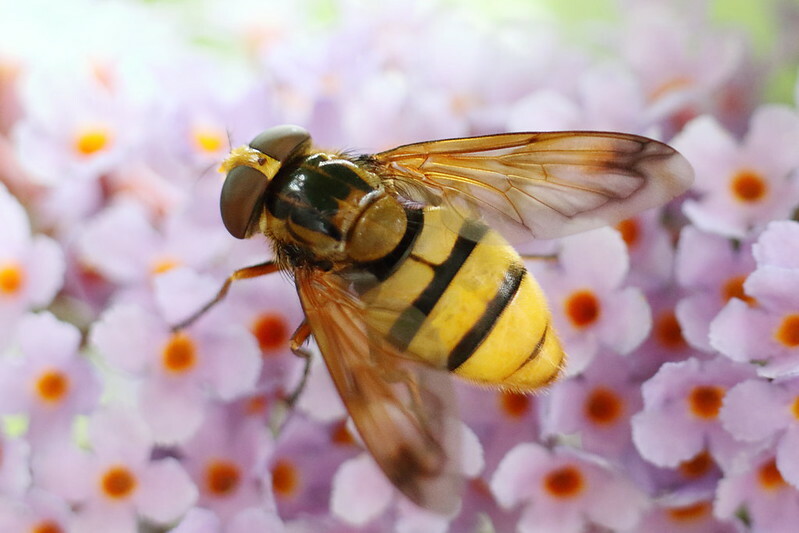 It looks like a Hornet Hoverfly (Volucella zonaria). This is a view from the side. The abdomen is quite fat, not like the more common hoverfly that has a very thin abdomen. I would like confirmation as to what type of Hoverfly it is. The internet talks about the distribution of the Hornet Hoverfly moving up from the South. 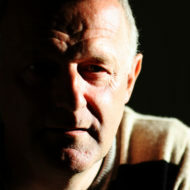 Is it a frequent sighting around Bradford/Yorkshire? Another type of Hornet mimic Hoverfly that someone mentioned is Volucella inanis which, given the location, is more likely. 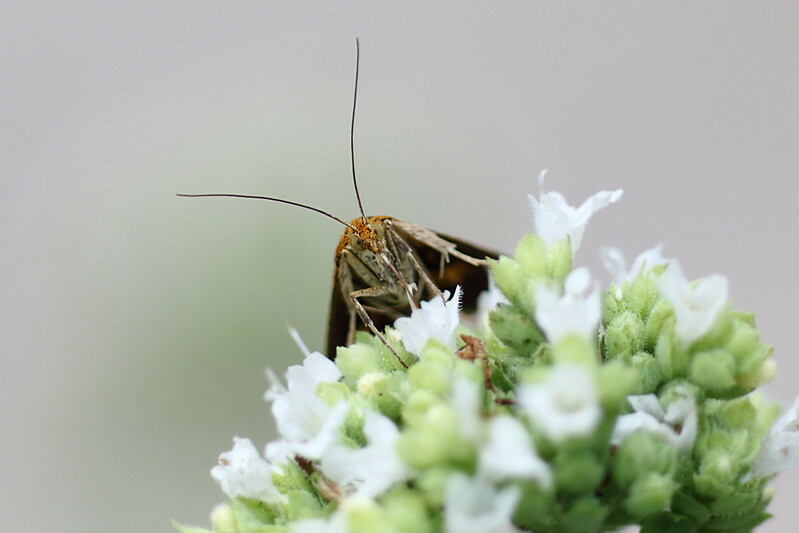 This is a view of a Mint moth on Oregano taken the same day as the Hoverfly. I have added this one just for the fun of it.